Author Sherry Gammon : Books to Movies Hop! Hello, and welcome to my web page! I'm excited to be part of this giveaway. 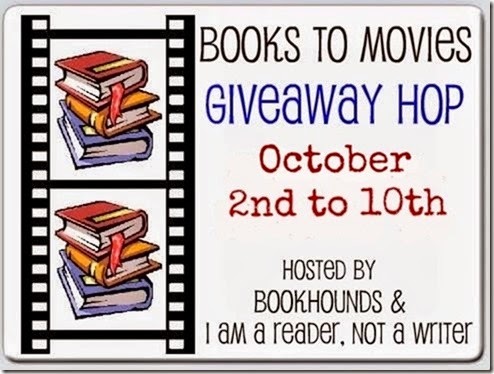 Since my book Unlovable, is being made into a movie, I decide to giveaway an ecopy as part of my participation in this hop sponsored by I Am A Reader and Bookhounds! Seth and Maggie's romantic journey is one of humor, heartbreak, and self-discovery. Liked #51! Cannot wait to see this on the big screen! !